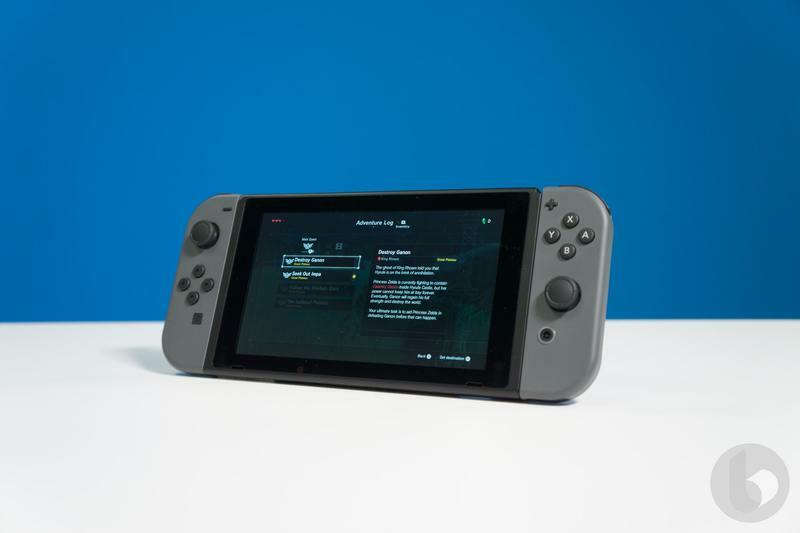 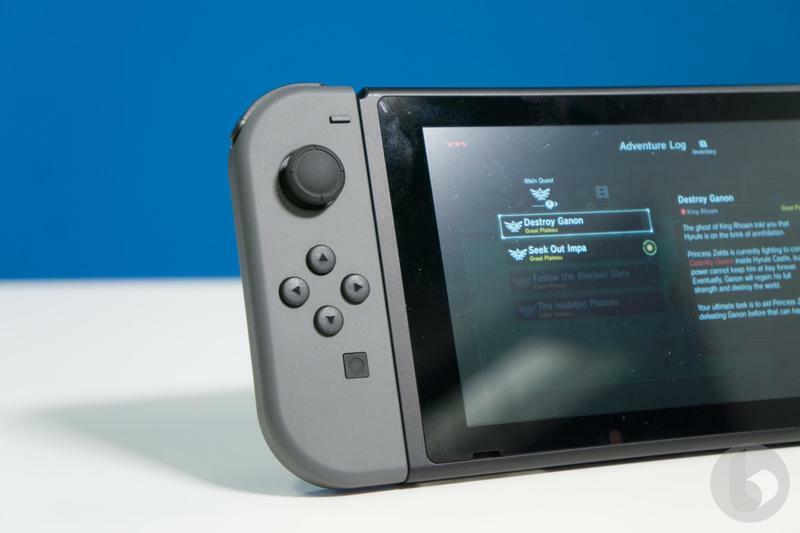 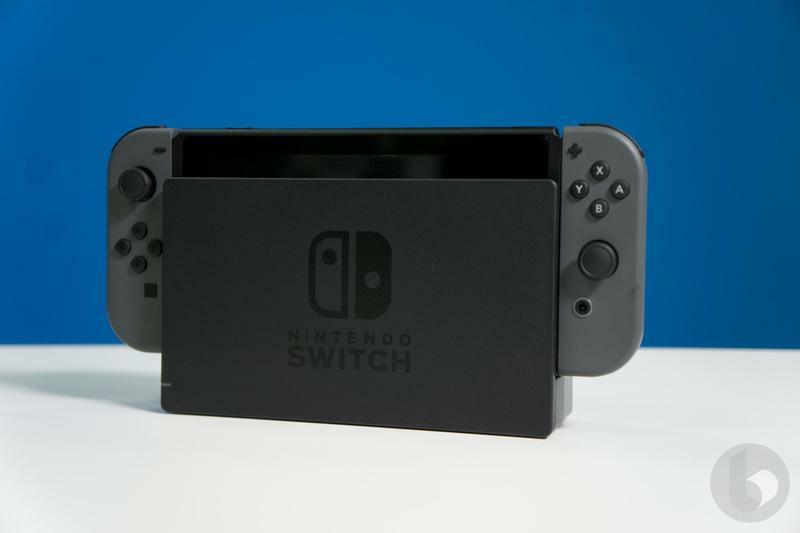 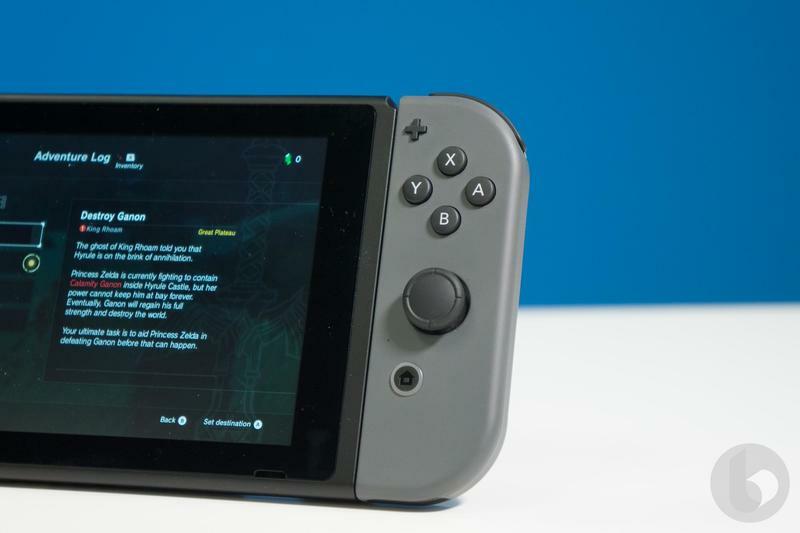 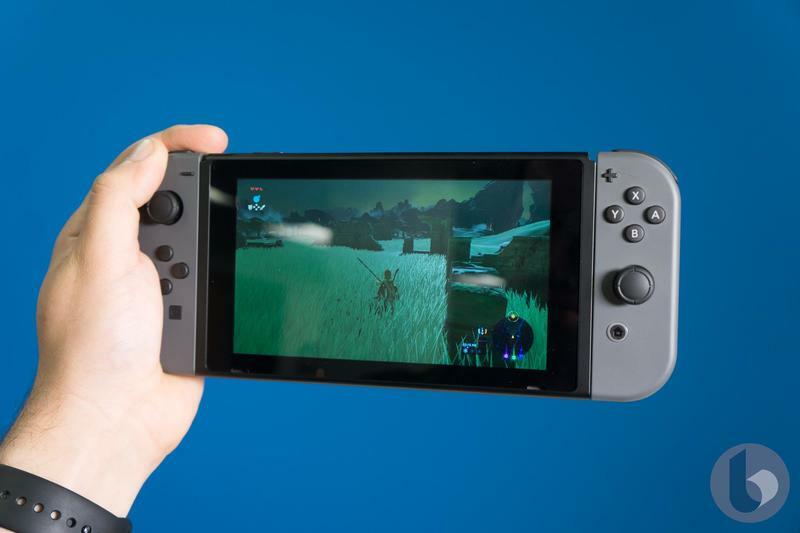 Nintendo on Wednesday announced a new neon yellow Joy-Con color option, along with a battery pack capable of keeping the Joy-Con charged using AA batteries. 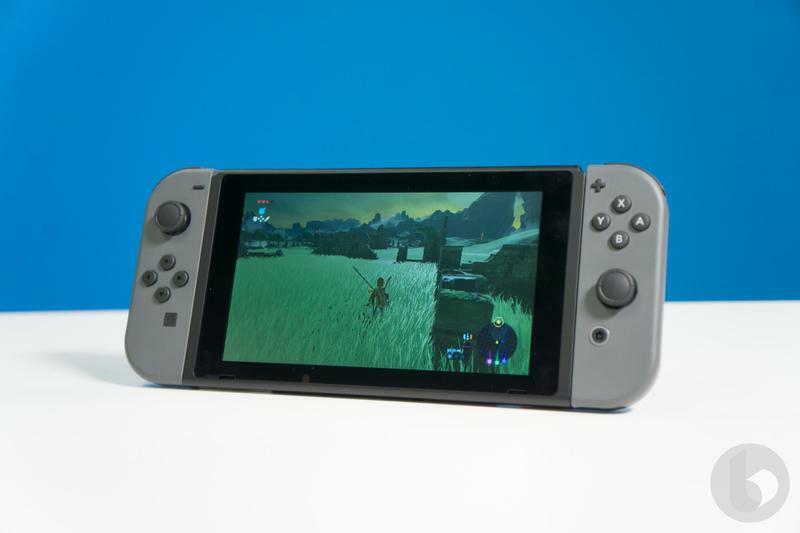 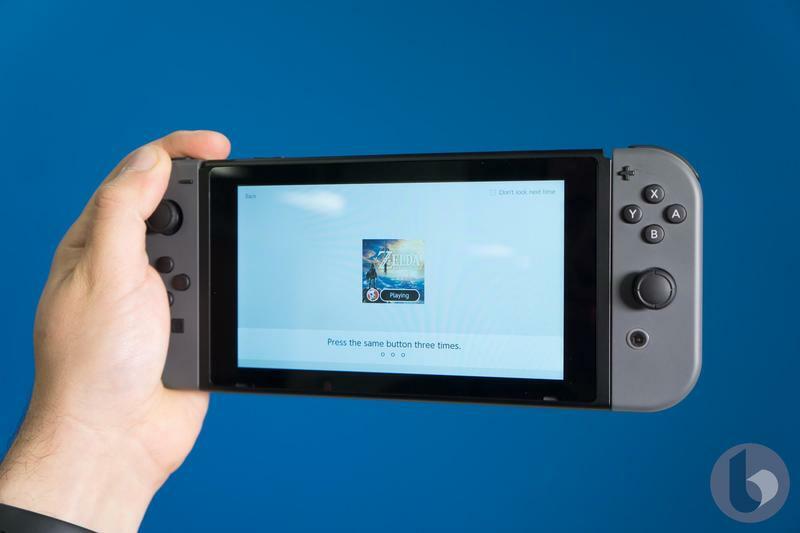 The new Joy-Con features a bright yellow color that fits in nicely with the vibrant blue and red Joy-Con already available. 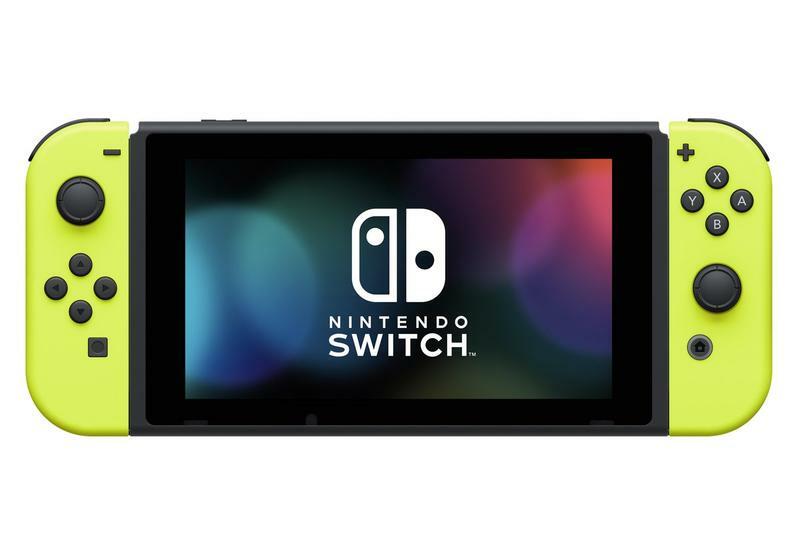 A neon yellow Jon-Con strap will also be available. 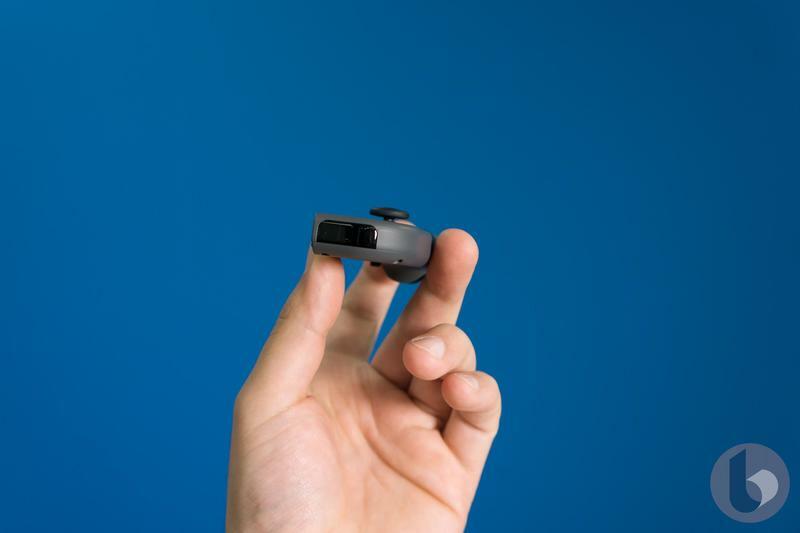 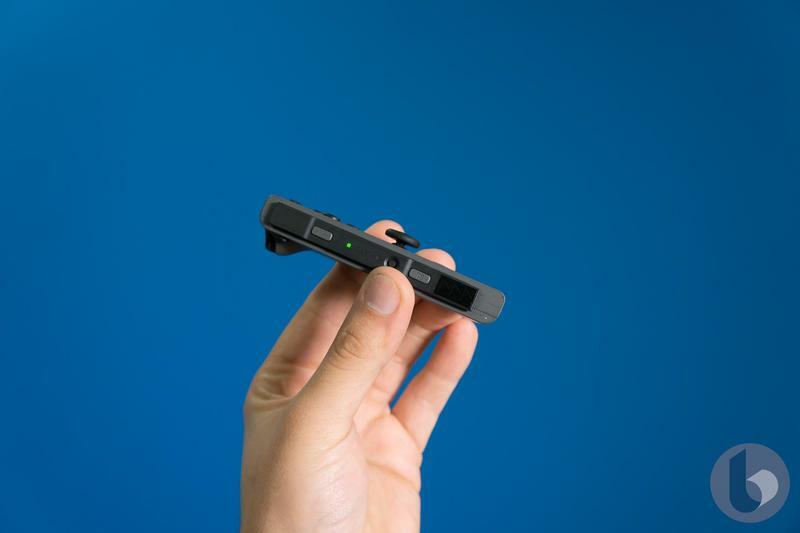 The battery pack promises to get users up to 20 hours of use. 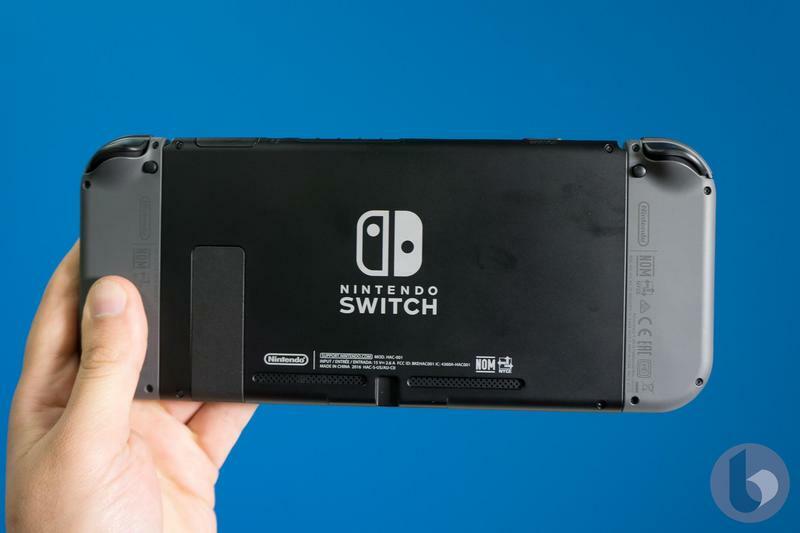 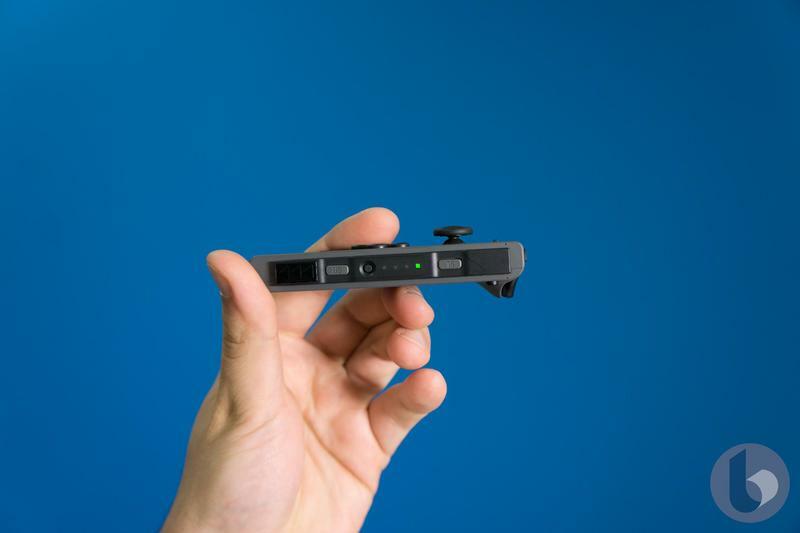 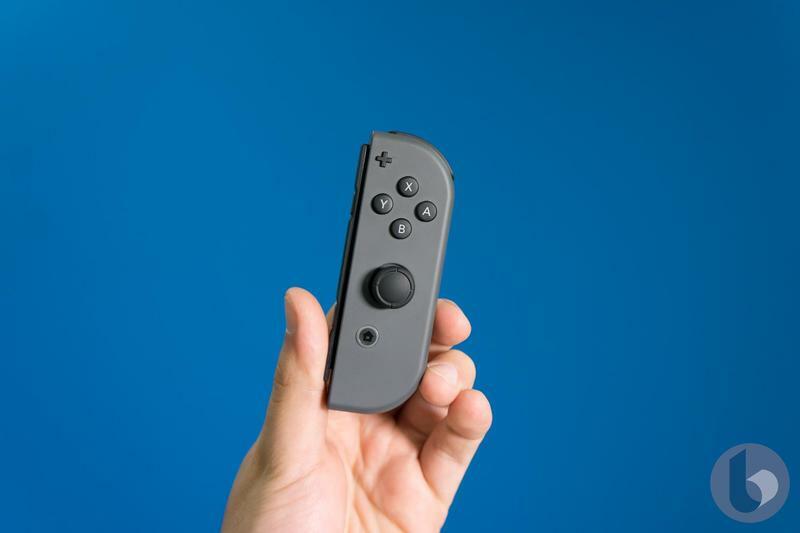 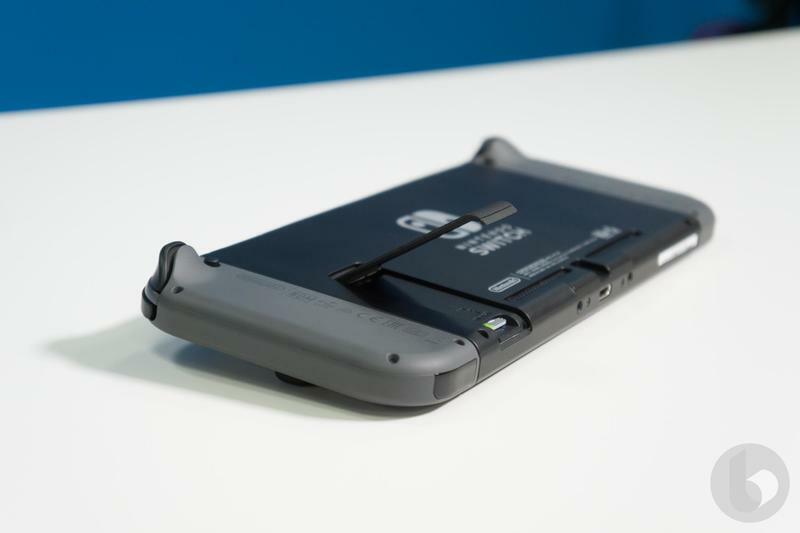 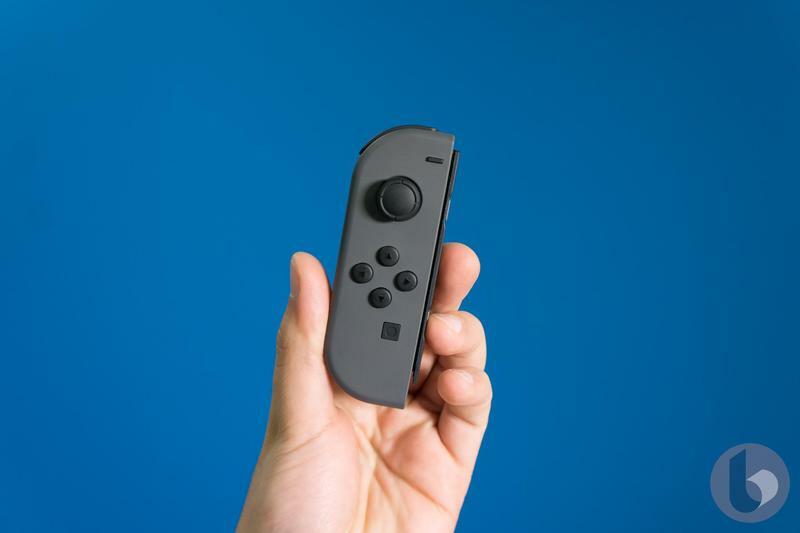 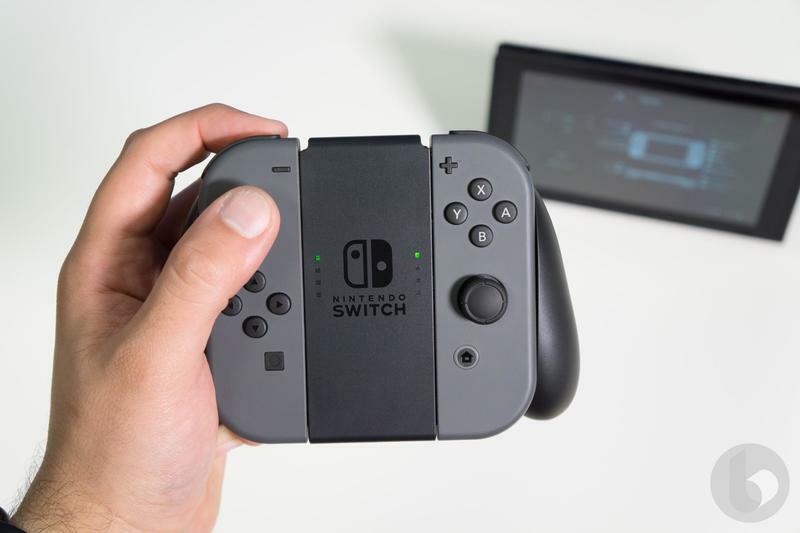 This is the first Nintendo accessory that aims to extend the life of the Joy-Con controllers. 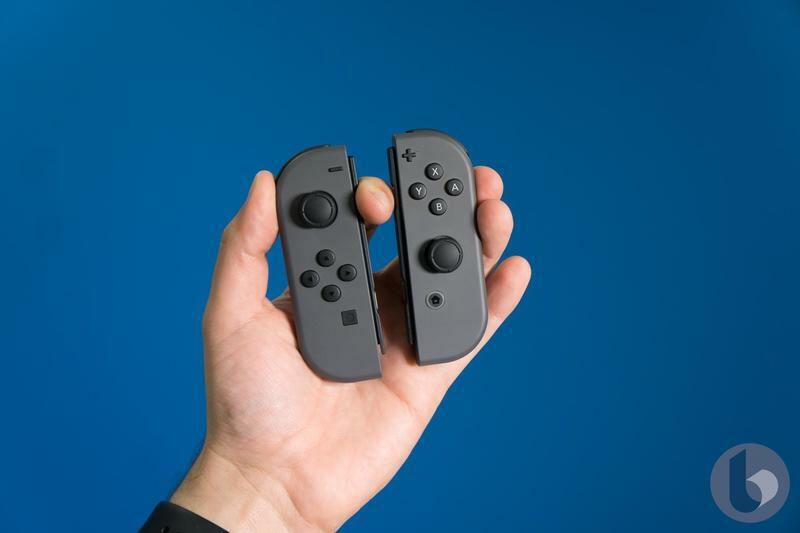 On Nintendo’s website, a set of neon yellow Joy-Con are listed at $79.99—the same as a current set of Joy-Con controllers. 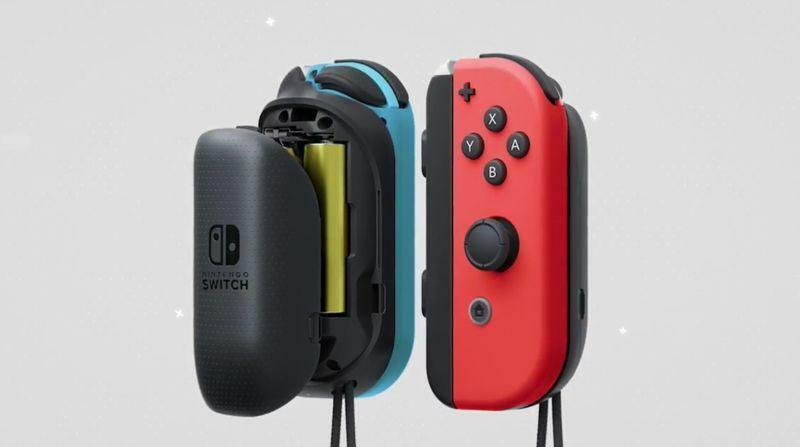 Unfortunately, Nintendo didn’t reveal a price tag for the new battery wrist strap accessory. 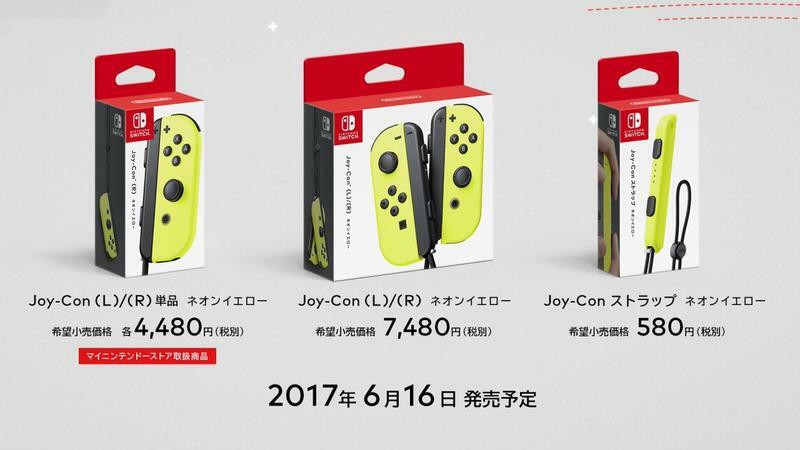 Both the neon yellow Joy-Con and wrist strap will be available June 16 concurrently with the launch of Arms.